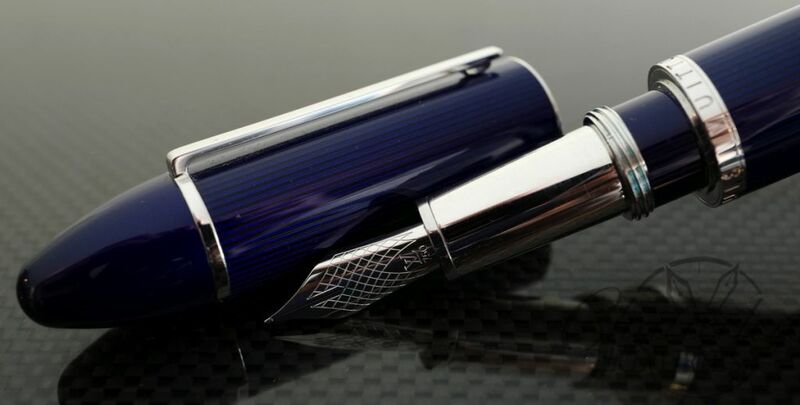 Offered here is a beautiful Louis Vuitton Fountain Pen. It has a Blue Striped Lacquer. The pen has platinum plated trims. It fills via Cartridge converter. It is lovingly used, but in great condition. It has an 18k Fine nib. It does not come with box or papers. 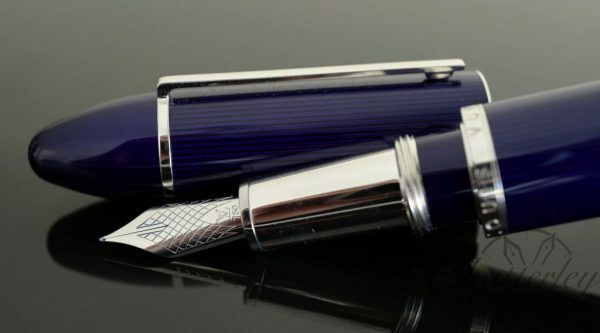 MSRP on this pen was $1995 5 years ago. Most likely knowing LVMH its gone up since.